An official MoD statement from the time said the department had “no opinion on the existence or otherwise of extraterrestrial life”. 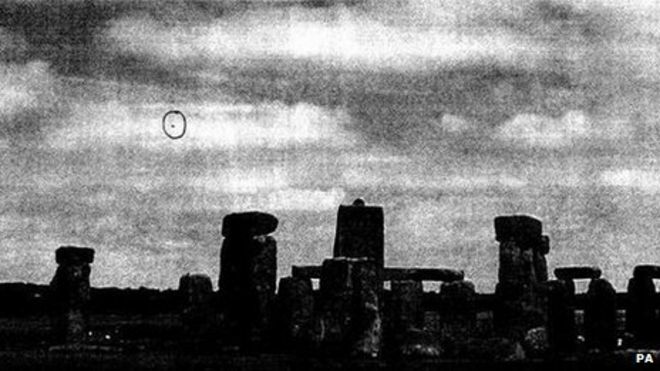 The files show the number of UFO sightings reported to the MoD trebled in the year the desk was closed. According to a briefing in the files, during the years 2000-07 the ministry received an average of 150 reports per year. But by November 2009, it had already received 520 reports that year, as well as 97 Freedom of Information requests on UFOs. Possible reasons for the increase included the rising popularity for releasing Chinese lanterns during celebrations. Dr David Clarke, author of the book The UFO Files, said the “last pieces of the puzzle” had been revealed with the insight into the final days of the UFO desk. “The last files from the UFO desk are now all in the public domain. People at home can read them and draw their own conclusions about whether ‘the truth’ is in these files or still out there,” he said.